Today the maximum stakes on Fixed Odds Betting Terminals will be cut from £100 to £2 in bookmakers across the country. This is a significant measure that will help stop extreme losses by vulnerable people and is an important step forward in tackling serious gambling related harm. As has widely been reported, these machines have devastated the lives of many people, and their families. They have become a symbol of the worst kinds of high stake, addictive play. FOBTs with £100 stakes were dangerous, but our ambition must be to tackle problem gambling wherever we find it. That is why we are also increasing protections for people who want to place a bet online, including new age and identity checks that the Gambling Commission will bring in later this year. The way gambling is advertised must be socially responsible. 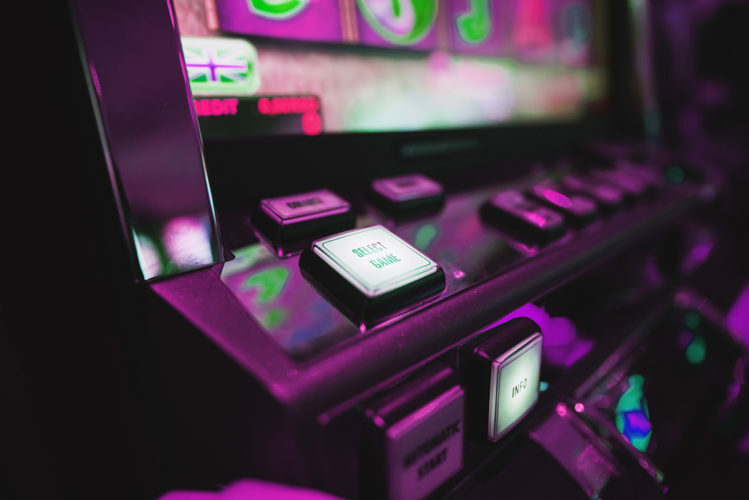 The gambling industry have responded to public concerns by banning television advertising during live sport, ending in-play betting adverts and building on rules restricting adverts encouraging consumers to ‘Bet Now’. They are also funding a major multi-million pound responsible gambling advertising campaign delivered by the leading charity, Gamble Aware. Both the Gambling Commission and my department will scrutinise those efforts carefully to make sure they are effective. Prevention is key, but we must also make sure we help people through gambling problems and treat addiction more effectively. I’ve heard first hand from those whose lives have been turned upside down by gambling addiction. During a recent visit to the National Problem Gambling Clinic, I saw the specialist work carried out to tackle this issue. While I’m aware of the good work of many charities in supporting former addicts, I was struck that just one of these official addiction clinics exists, in South West London. I am pleased that GambleAware is funding a new clinic in Leeds but we must do more. My colleague, the Health Secretary, has made the role of his department clear in helping to tackle this problem through the NHS long-term plan. I hope that will lead to more of these important centres in the coming years. Just last week my department also gave over £1 million of grant money to Gamcare, to support women who are suffering domestic violence as a result of problem gambling, or may be problem gamblers themselves. And we’re committed to better understanding gambling-related harms through research. Last week the Health Secretary and I chaired a meeting with our departments and the Department for Education, which brought together academic experts, GambleAware and other bodies to look at the most effective ways to prevent and treat anyone affected. We are making good progress but there is more to do. It is vital that we are proactive in looking at gambling related harm as it emerges. This includes looking at whether it is right that people should be able to gamble on credit, and the role high street banks can play by allowing customers to switch off spending on gambling. I met with major high street banks earlier this year to establish with them how they can help tackle gambling related harm. It is worth remembering that for most people gambling remains an occasional, enjoyable pursuit. Of course, many of us will enjoy a bet on the Grand National next weekend. But this is an industry that should be about entertainment, not exploitation. Cutting FOBT stakes to £2 was the right thing to do, but it is not the end of our action to protect vulnerable people. Where there is evidence of harm, we will act.